Lightning fast user interface, top rated slots and table games and a long history of recommendations makes slots lv a top rated online casino to play on your desktop or mobile device. As the name implies Slots.lv focuses primarily on slot machines but it’s sprinkled throughout with table games, specialty games (bingo, keno and scratch cards), progressive jackpot slots and a nice selection of video poker. 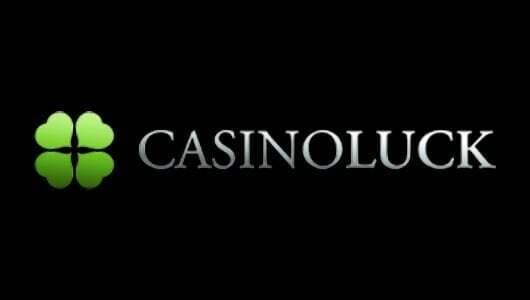 The casino’s software interface can be accessed though instant play or the games can be downloaded onto your PC. This is another U.S friendly online casino that accepts Canadian players and it’s powered by RealTime Gaming, Betsoft and Proprietary software. The company is operated by Linton Limited and has been servicing customers since 2013. Cash outs are cleared within a couple of days through credit cards, Bitcoin (instant) or bank wire, up to $3,000 can be withdrawn per week. First time customer can avail of a sign on bonus package, loyal depositors get comps on selected games and rebate on their losses. High staked players on the other hand receive red carpet treatment in the form of exclusive bonuses, faster cash out periods and loads of other incentives. Restricted countries: Slots.lv is a flexible operator that accepts players from across the globe. 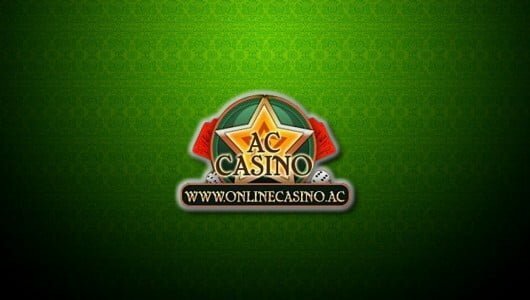 To play here just make sure that online gambling is allowed in your jurisdiction. As the old saying goes ‘save a match and buy a farm’ when it comes to Slots.lv it certainly rings true. The operator offers a sign on bonus package spread over 9 deposits with a maximum value of up to $7,500 to Bitcoin casino players. The crypto currency has become the go to currency for most players because it’s so darn fast, safe and convenient. The first sign on bonus is 300% up to $1,500 (code: SLBITCOIN300) followed by a deposit bonus of 150% up to $750 (code: SLBITCOIN150) on your next 8 deposits. The 300% up to $1,500 is the perfect bonus for high rollers. To qualify for it you must deposit $500, once the bonus code (SLBITCOIN300) has been redeemed it will be credited to your account. Your deposit of $500 will solicit a bonus of $1,500 which is a hefty bonus on all counts. However, a WR (wagering requirement) of 35 times the deposit and bonus sum must be completed first before winnings gained from bonus funds can be cashed out. Therefore, the reels must be spun to the tune of 35x$$1500+$500=$70,000. We advise you to play only slots with the bonus because the weighting is 100%. Table games contribute 20%, video poker and blackjack 10% and single deck, double deck blackjack, roulette and baccarat contribute 5%. Non-Bitcoin players qualify for a sublime bonus package of up to $5,000. The first offer is $1,000 that will be matched with a bonus of 200% (bonus code: HELLOSLOTS200) while the next 8 bonuses is 100% up to $500 (code: HELLOSLOTS100). If you refer a buddy of yours or family member to the casino there’s a refer-a-friend comp of 100% up to $200. The good news you can refer an unlimited amount of friends to the site, so keep ‘em coming! 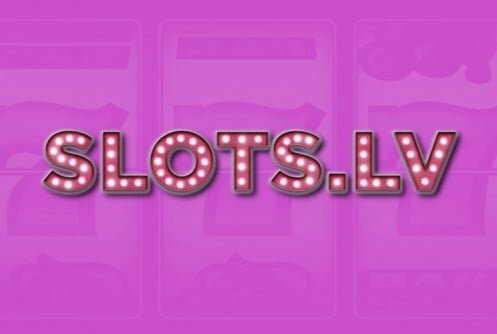 For a U.S-facing operator Slots.lv has an impressive tally of Vegas-style games starting with slots from RealTime Gaming and Betsoft. 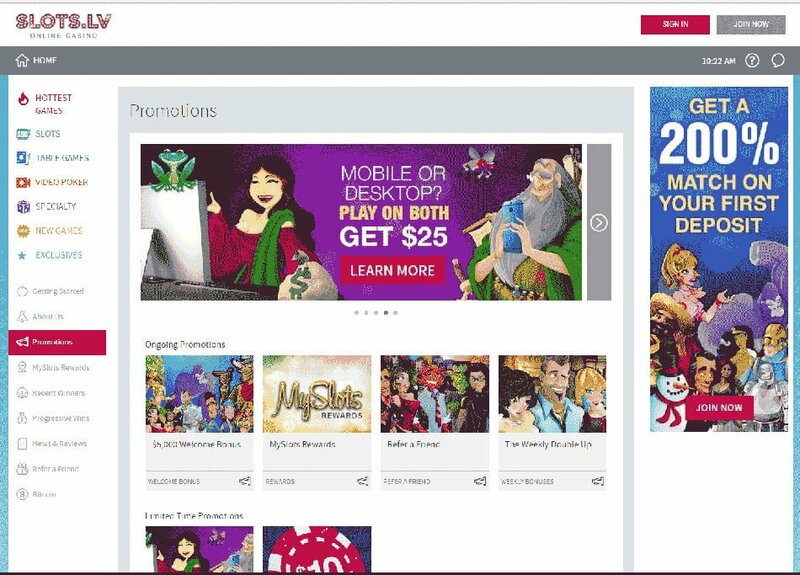 More than 400 games grace the site’s menu, the Betsoft games is the closest offering players from the States will get to European vendors such as NetEnt or Microgaming. The games are playable on mobile phones and PC desktops for real cash or they can be played in the free mode. The majority of the games are slots, the casino focuses exclusively on them and styled its promotional packages to players around them. To us the 3D Betsoft slot games are hands down the best while the conventional RTG 2D slots play second fiddle to them. Not that the RTG games are bad but they’ve become a bit dated to our liking. There’s a bunch of specialty games starting with bingo, keno and scratch cards that’s there for players looking to play something different for a change. 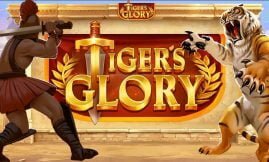 Betsoft and RTG slots that pay well with loads of in-play bonus rounds are Mr Vegas, Good Girl vs Bad Girl, Greedy Goblins and Caesar’s Empire. Overall the slots library is well-covered and won’t disappoint. Cash prizes that can be won in these games range from a couple of hundred to thousands of dollars. There’s a few games that have been developed in-house produced by the folk at Bodog, one of the games is Zombies VS Cheerleaders. A series of progressive slot jackpots are for players looking for the big payout. Table game enthusiasts can play Three Card poker, Roulette (American and European), Caribbean Stud Poker, Double Deck, Pai Gow Poker, Let Em’Ride and Single Deck Blackjack. The video poker selection at Slots.lv Casino is quite impressive to say the least. Apart from slots I enjoy playing old time favorites like Jacks or Better, Deuces Wild and All American their paytables can be as high as 99% RTP (return to player percentages. There are 21 video poker games ranging from Double Double Bonus Poker, Loose Deuces, Double Jackpot Poker to Bonus Deuces Wild. When you play video poker wager the maximum 5 credits and make sure you hold the right cards. You can get in touch with the casino’s friendly staff through email (online form or [email protected]), toll free telephone number (1-855-466-3770) and online chat. Support is at your beck and call 24/7, the most convenient way to get hold of the casino is through live chat. Email support takes a couple of hours before they respond to your query. Are the games certified and safe to play at Slots.lv Casino? The short answer, yes. We tested some of the slots with small bankrolls and find that they do pay even at the lowest bet levels. Even though a an report is not posted on the site we vouch that the games are above board. The games are tested for safety and transparency by independent auditing firm iTech Labs. The operator uses the gold standard of security software namely SSL encryption. Online merchants the world and banks the world over use it to protect valuable client information. It converts credit card numbers, passwords and other private data into gibberish making it unreadable to hackers. In terms of deposit and cash out methods players can use credit/debit cards, Bitcoin, wire and Rapid Transfer. If you use the latter option the fees can be heavy, as far as we understand if the bank charges exceed $300 Slots. Lv will refund players. Those who use check get a free withdrawal per month that’s if the smallest payout is $50. The maximum amount of cash that can be withdrawn if you use Rapid Transfer or Money Transfer is $100. Checks can take a few days or weeks before it reaches you. Bitcoin transaction are cleared within minutes. Amounts up to $3,000 can be cashed out per week, we have it on good authority that VIPs will be able to withdraw larger amounts. The standard currency accept are U.S dollars and Bitcoin. Credit cards transaction are cleared within 3 to 7 working days, bank transfer can take up to 10 days, and checks 14 to 28 days. Manual flushing is not allowed.